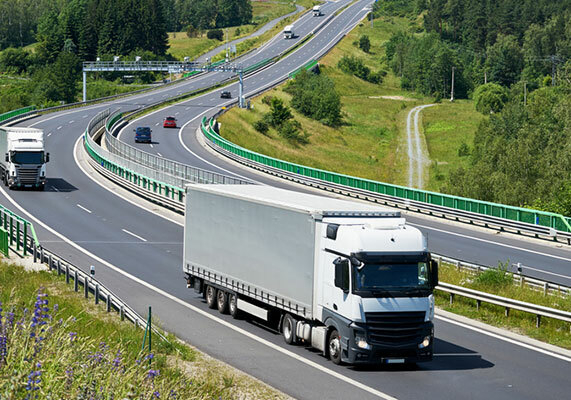 INSIGHT GLOBAL LOGISTICS offers both Canadian and U.S. bonded transportation and warehousing services. Our goal is to facilitate expanded services to our customers with diverse international import and exportation needs. 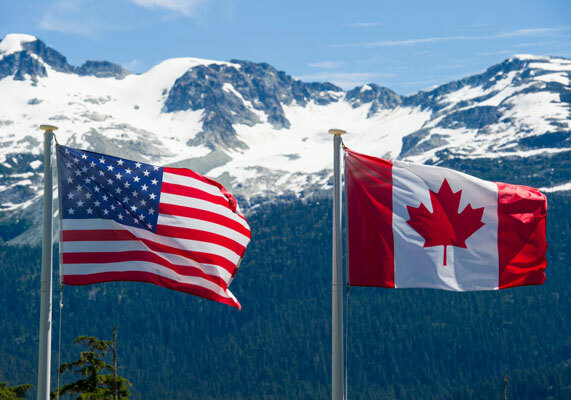 Strategic partnerships with specialized customs bonded motor carriers, and warehouse facilities in both Canada and the United States makes INSIGHT GLOBAL LOGISITICS your leading edge partner in post audit services.